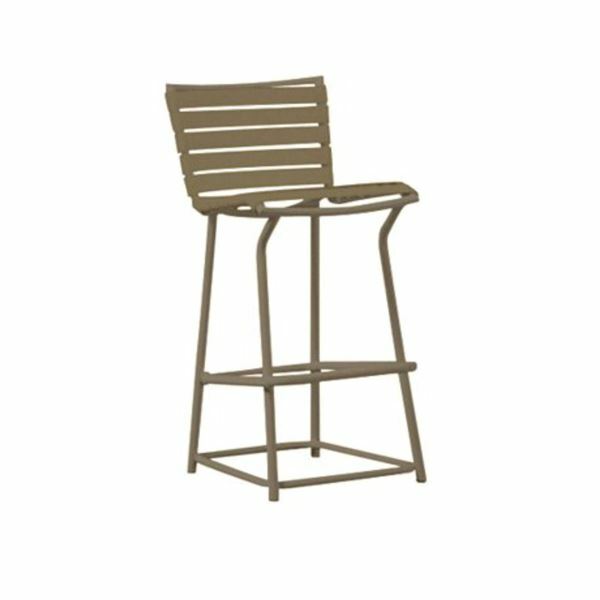 Tropitone Tropi-Kai Strap Pool Bar Height Chair, 9 lbs. 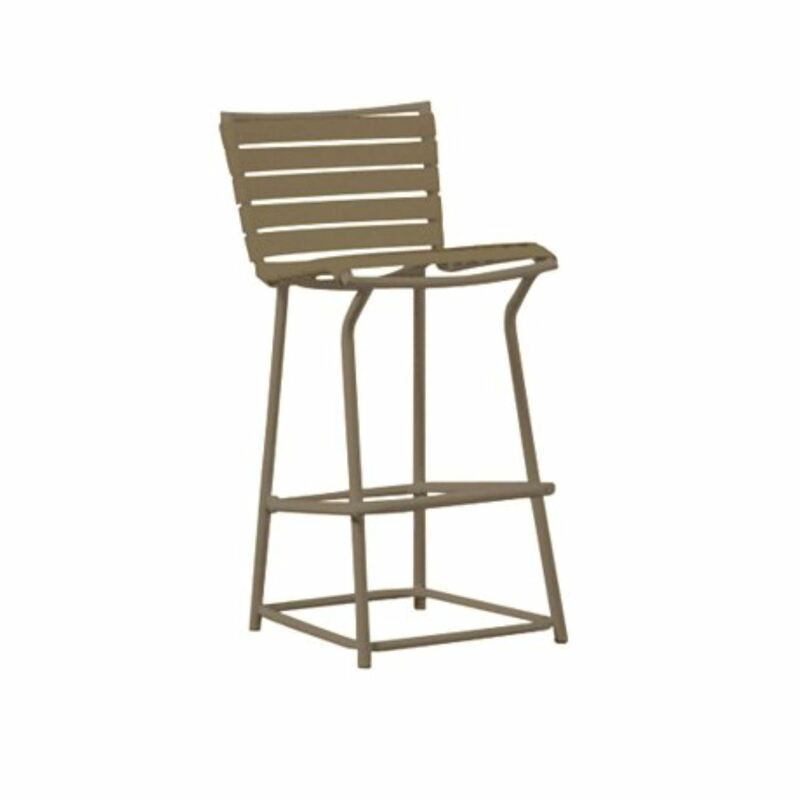 This Bar Height Chair is a great companion product to our Tropi-Kai collection including chaise lounges, sand chairs, and dining tables. 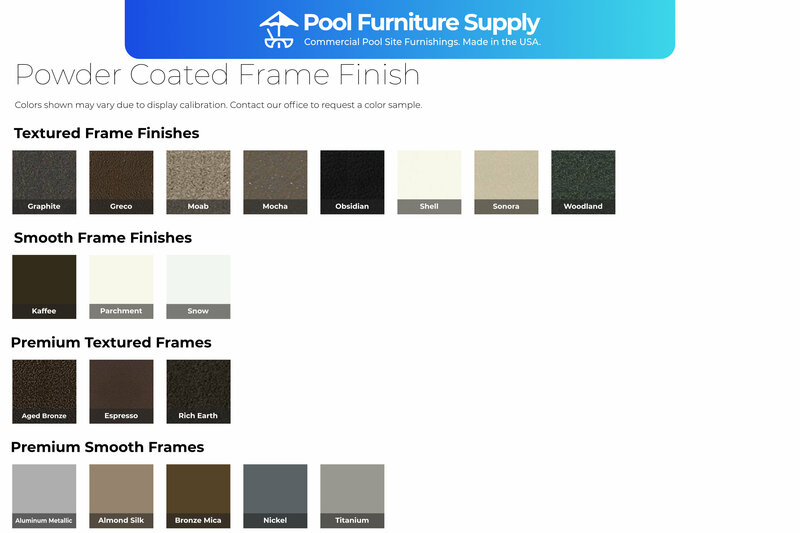 Designed for commercial use in hotels and resorts. 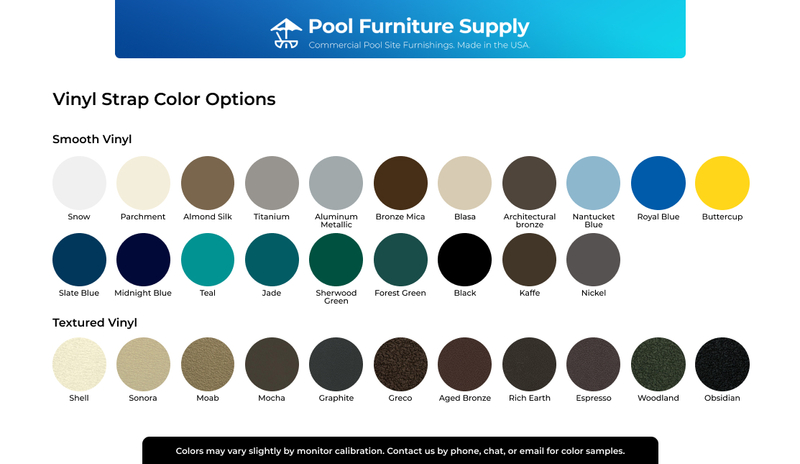 Pool Furniture Supply is one of the biggest Tropitone dealers for pool furniture, don't hesitate to contact our friendly staff for a quote! 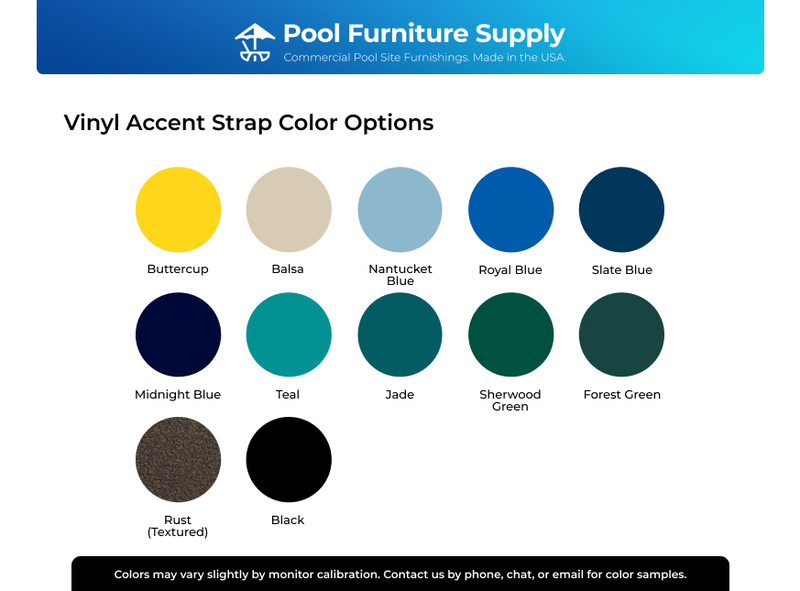 Tropitone Tropi-Kai Strap Pool Chaise Lounge, Stackable, 21 lbs. 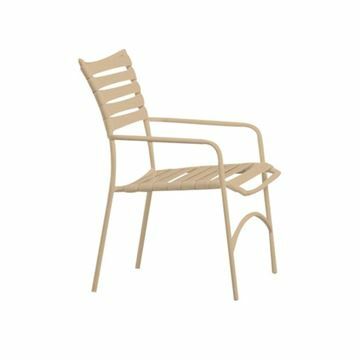 Tropitone Tropi-Kai Strap Pool Dining Chair with Arms, Stackable, 8 lbs.